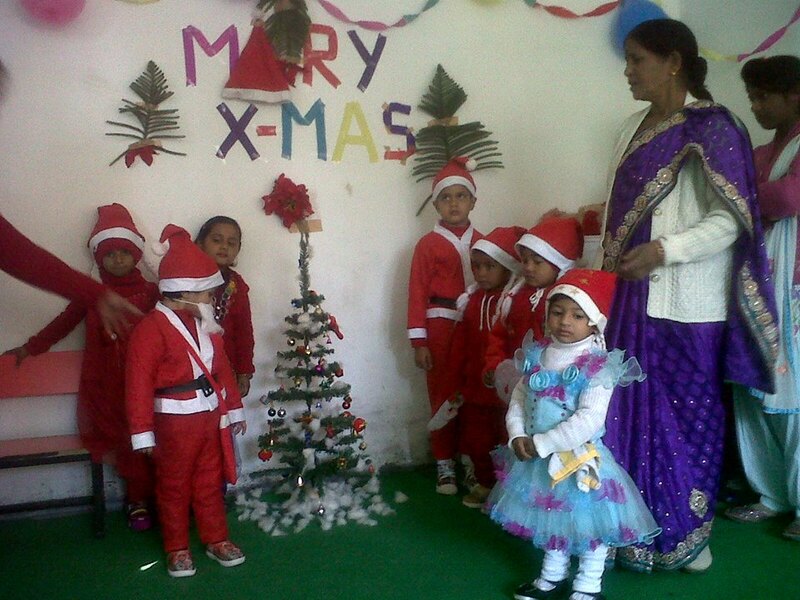 Paathshala is established to provide world class pre-school education. 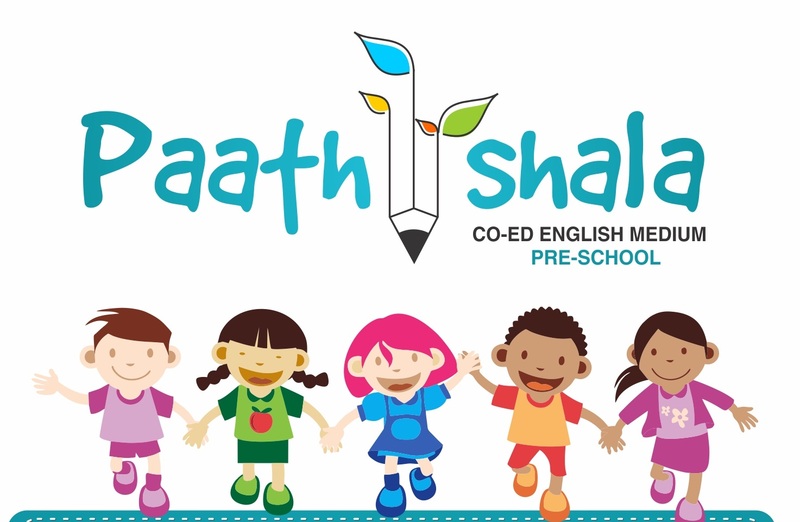 The fact that teaching methodology of preschool education and curriculum plays a significant role during the early age of a child’s development, the curriculum of Paathshala has been developed in accordance with the same. Paathshala teachers training program is a not for profit institution established in 2013. It is committed to quality education by empowering teachers and institutions. We specialize in Professional Development By developing requisite knowledge, building skills and attitude in people.